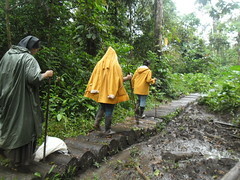 Girls camp in Manabí (Ecuador) from March 22nd- 29th, 2015. 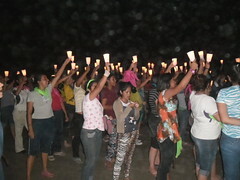 Girls get together in Playa Prieta (Ecuador), February 14 to 17, 2015. Sale of the Comic book published by the Home of the Mother about Saint Teresa, Priego (Cuenca), March, 2015. 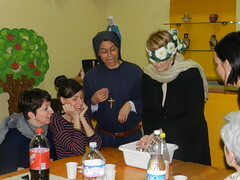 Women’s Encounter in Brignano (Italy), February 28, 2015. 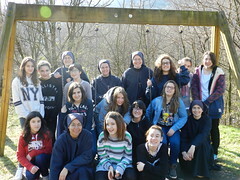 Girls’ get together in Torrent (Valencia) February 22, 2015. 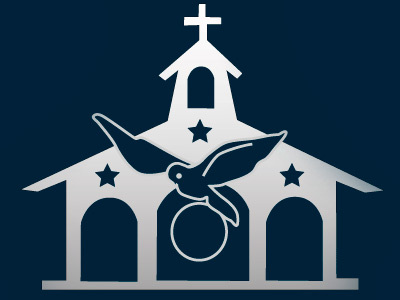 Spiritual Exercises in Guayaquil (Ecuador), February 14 – 17, 2015. Candy Fundraiser, Priego (Cuenca), February 14, 2015. Testimony of Josué Villalón, a member of “Aid to the Church in Need', Mostoles (Madrid), February 7, 2015.